Hey there! Thanks for dropping by nuttersdelight! Take a look around and grab the RSS feed to stay updated. See you around! Hello everyone. Today I am going to be discussing my personal magic deck. It is based on one vs one combat and is tournament legal. The tournament it is preferred in is type two. My deck of choice is called tempered steel. Tempered steel is a deck archetype that brings out a lot of creatures fast and then powers them up. For this deck you are going to need a lot of small creatures. The creatures have to be artifacts for them to get the effect. If you have a budget on the deck, you can’t really pay attention because this deck requires about 200$. The less you spend, the worse the deck gets. Here is my entire deck. There are four of each card except plains. There are 16 plains because that is the land I use for this deck. There are three main cards for this deck. You will want mox opal, tempered steel, and inkmoth nexus. Tempered steel is good because it adds +2/+2 to all my artifact creatures. Most of my creatures are artifact creatures, so everything benefits. This is only three mana as well. This could be out on turn three if it is not already out by then. Once i get tempered steel on the field most of my opponents already know they are going to lose. The earlier I have this on the field, the better I will be. This can come out turn two with the next main part of this deck, mox opal. 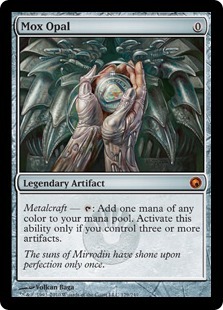 Mox opal does not require any mana and it adds one mana of any color to your mana pool when you have metalcraft. Metalcraft is a ability that activates when three artifacts are on your side of the field. So as long as you control three artifacts you can use the mana from mox opal. The last card that is very important for this deck is inkmoth nexus. 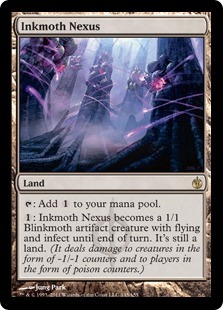 Inkmoth nexus is a land that if you tap one mana for its activated ability, it becomes a 1/1 flying infect artifact land. 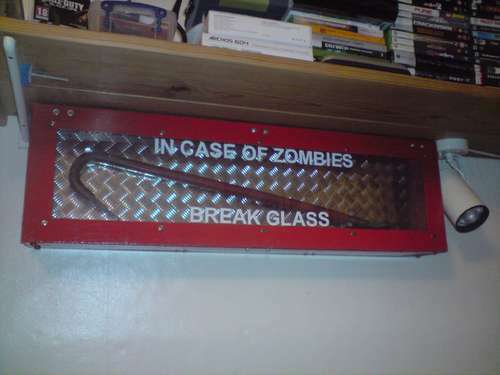 Because it is an artifact it also takes the effect of tempered steel. If an opponent has 10 infect counters on him, he loses. That is why inkmoth nexus is so good. It is a very versatile card. Next I will talk about a good sample hand. You start the game with seven cards in your hand. A good sample hand would be two plains, one Vault Skirge, one Tempered Steel, One mox opal, One memnite and one signal pest. You would start off by playing one land followed by a Vault Skirge. This will drop you down to 18 life. After that you will play a mox opal and a memnite. These both don’t cost any mana, so you can play them for free. You will then use the mana from mox opal to play signal pest and end your turn. If the opponent had no one mana drops then he would play a land and it would be your turn. Your next turn you draw another tempered steel. You would put down your second plains and play tempered steel. Because you have Signal Pest, Vault Skirge, and memnite on the field, you can hit the opponent for 10 damage turn two. In case that was too much for you, I made a short video for you guys. Now if who you are playing with has a lot of kill artifact spells and counter spells there is one card in the deck that when you play it correctly, It will win you the game. Hero of Bladehold has battle cry and spawns two 1/1 creatures when it attacks. In total it is a 4 mana creature that swings for 7 damage just by itself. Put that in your deck when people are siding in artifact destroy cards. I hope you enjoyed my blog. Till next time…. 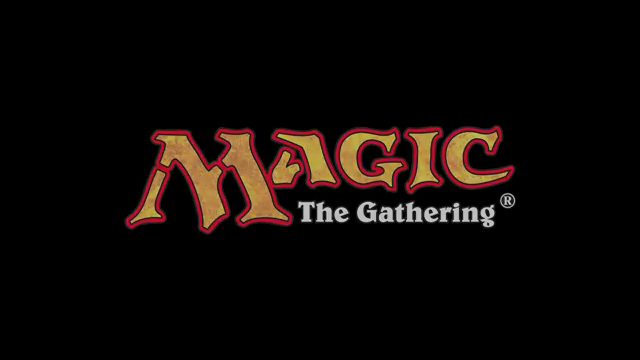 Magic the gathering is one of the first card games ever made. Pokémon, Yu-Gi-Oh, and other childish card games were based off of this. Magic is an easy game to learn but a hard game to master. It requires a little luck, a lot of strategy, and a good game plan. There are many different ways to play this game. I am going to explain the basic way to play Magic the Gathering. The first step in playing Magic is finding a deck to play with. There are plenty of stores that sell decks for under 20$. I would check Target, or buy the decks off amazon. There are 5 different colors to choose from. Black decks are used for destroying your opponent at the cost of your creatures or your life. Blue decks are used to counter spells and control your opponent. Red decks are used to deal a lot of direct damage to an opponent. White decks are used for defending. Green decks are used to get a lot of monsters out at once. The color is all personal preference. http://tinyurl.com/7j4zgm4 Back of any Magic the Gathering card. The next step is to separate all your cards into different categories. You should put your creatures, sorcery spells, enchantments, lands, and artifacts in different piles. You can tell the difference between the cards by the center of the card. If it is a sorcery, artifact, or enchantment spell then it will say sorcery in the middle of the card, and under it will be spell description. If it is a creature card then it will have 2 digits at the bottom right of the card. It will be in the form 2/2. Land cards will have land written in the middle of the card. A third of your deck or more should be lands. 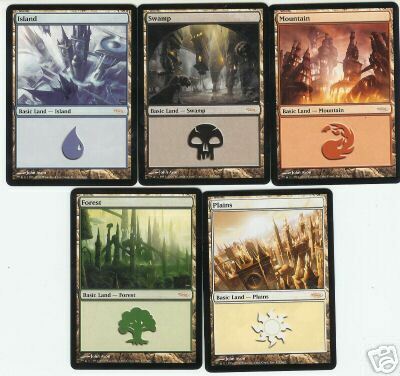 Basic lands used for mana in Magic the Gathering. The next step is to learn how to play the game. The game starts off with you shuffling your deck and drawing 7 cards. Then you pick up half of your deck and flip over that card. The player with the highest mana costing card goes first. The mana cost of the card is on the top right of the card. Colorless mana is a gray circle with a number of how much mana you need. Example: I draw “Guard Gomazoa” which has a mana cost of one blue mana and two colorless mana. That is a total mana cost of three. My opponent draws a card that has a total mana cost of two. I get to choose who goes first. I choose him because the player who goes first can’t draw a card at the beginning of his first turn. 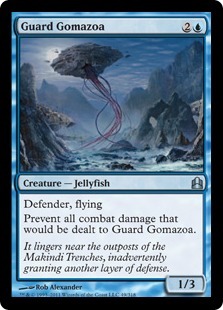 Guard Gomozoa in Magic the Gathering. When it is your turn there are certain things you have to do in order. The first thing is you untap any of your cards that got tapped from last turn. You tap a card to use its special ability or to attack. When you use a sorcery card it goes to your graveyard which is right next to your deck. You have to put it facing up. After untapping all of your cards you then draw a card. During your turn you can play a mana, and then use as many spells as you want as long as you have mana for them. Then you attack with your creatures if you choose to. You can only attack once when it is your turn. After you attack you can either play more cards if you have the mana for them or end your turn. Whenever you play a spell, its mana cost at the top right is how much mana you tap. If you tap your creatures to attack then you can no longer defend with those creatures until it is your turn again. Only flying creatures can block flying creatures unless your card says otherwise. 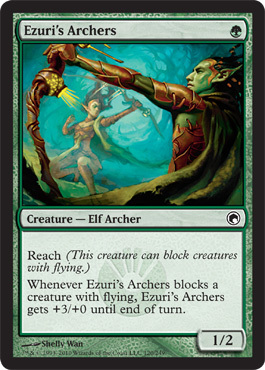 A creature with Reach, which means it does not have flying but can block flying creatures. Now that you know how to play the game, the next step is to try your deck against your friends. You play against them to see what is working well in your deck and what you need to change in your deck. To change your deck you are going to go out and buy new cards and test them until you get a deck that works well with the deck you have. Eventually you will have a collection where you can make multiple decks to use and have fun with. In time you can make a really good deck and compete in magic the gathering tournaments to get even better cards for your deck. Next post I am going to be talking about my personal deck and how it works. Stay tuned! This week I have a question to ask all of you. What do you look for in a wife? Wives come in different shapes, sizes, and ingenuity. Most people say they have an amazing wife. I am here to explain to you what the perfect wife is. I will take you through a day with the perfect wife. When the husband gets home he looks around the yard. The lawn is perfectly cut, the bushes are trimmed, and the flowers are watered. When he goes inside he notices that everything is spotless. You can tell that everything has been cleaned and there is no dust anywhere to be found. He would want some relief after work. She does whatever he wants her to do. He does not care about pleasing her. He cares about her pleasing him, and the wife has to be fine with that. She will rarely have fun during this time. After the deed is done she gets right up and makes him a welcome home sandwich so he can eat and take a nap. When he wakes up from his nap he is greeted with the living room comfy chair open and a cold beer in the cup holder. When the kids start to cry, want their diapers changed, or anything else about them is wrong, the wife will do all of the work for him. All he has to do is relax and watch TV. Supper is always ready at six. When he goes into the kitchen it smells delicious. The whole floor would be completely spotless and the table would be clean. The pots and pans would be organized and the head chair would have cushions on it. The dinner would be amazingly cooked and make his mouth water. When he bites into the food, the taste would be better than anything he has ever had. It would be better than what he had the night before. After dinner was over he would go back to the living room and watch some more TV. He may even play some video games if he wants. When she gets done cleaning the kitchen again she will bring delicious snacks out to him and his family in the living room. They will watch a movie as a family, and then the kids will have to go to bed. His wife will tuck all of them in, give them water to drink, and read them a bed time story. She will then come out and ask him if he needs anything. If he doesn’t need anything, then they will relax until bed. When it is time to go to bed she will tuck him in and wait for him to fall asleep before she gets into bed (unless he wants to be pleased again). When he wakes up in the morning, he would go down to the kitchen where breakfast would already have been made. She would be waiting for him to come down so she could make the bed and get him a cup of coffee to start his day. She would make him and the kids lunch for their busy days doing whatever they have planned. As he was leaving the house he would see her starting to clean the house all over again. Their relationship would have a lot of love in it too. They would be caring towards each other. She would be disciplined, but there would still be a spark of love between them. In every perfect wife, there is always a perfect connection between the two. He is always number one, and she is number two. She is never unhappy with the living conditions. She does not think she deserves a lot more than she is getting. 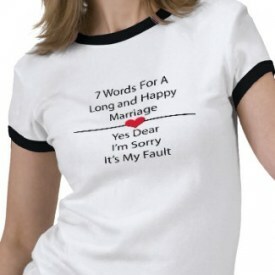 The perfect wife is always a happy, self-motivated, strong-willed woman who knows her place in this world. So please comment below on what your perfect wife would be. Hello everyone. I am going to try to do something new today. I have written a story about a game I was playing recently. I would like to see if any of you guys can figure it out. 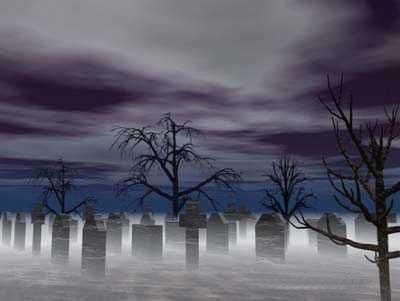 We start at the graveyard and we search for clues. I have my broken guitar with me just in case there is any trouble. Hours go by and it seems like we only have one place left to check. I go up the hill to check it out. I find a clue that tells me to go back inside the patio. I make my way to the patio when all of a sudden I see this invisible figure. I could not see him but I could tell that he was there. He had a higher pitched voice then I would expect from a ghost. He tells me that my uncle still has a debt that needs to be settled and that I can either take the deal or deny it. If I deny the deal he says a demon will take his place instead. I am in no mood to fight a demon so I took the deal. I could only get the word “deal” out of my mouth before he disappeared. He left; I’m thinking this mystery would be a lot scarier than I thought. I walk out of the patio and see Joe shooting at a zombie. After Joe finishes off with the zombie he walks over to me and a giant dragon demon appears out of nowhere. It attacks Joe and hits him into the graveyard where a giant lich appears. Hands come out of the ground and bind him. 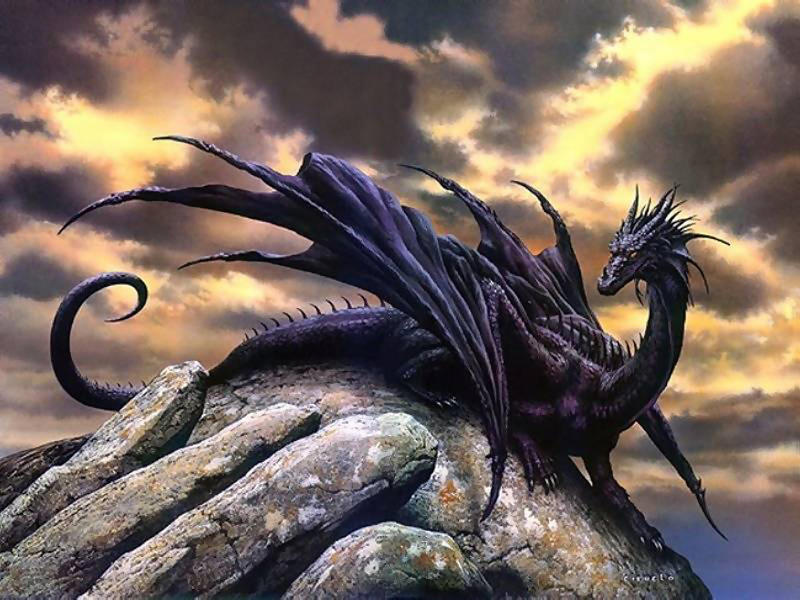 The dragon then takes a piece of my hair and starts to fly away. I chase after it and start to attack it. I try to cripple its legs by hitting it with my old broken guitar. I miss completely, and he takes a blood sample of me by cutting me. He runs to the air vent and goes in. I am not about to follow this dragon into a deep dark vent. I see Joe escaping from the lich. 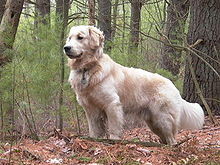 I send Duke after him to help him out but I go ahead of him to catch up with the Professor and Fred. The professor has just opened a manhole with a crowbar and tells me and Fred to go down there while she works on the electric lock leading to the cave. When we enter the manhole it is very dark. Fred gets scared and runs back up the manhole. I keep exploring but I find nothing of interest. All of a sudden I hear a voice whispering in my head over and over again. It doesn’t seem like this voice will ever come out of my head. I hear a door opening and it is my professor with a torch. It looks like she cracked the lock to the door. Fred was with her as well. We move to the opposite door and open it with the brass key the professor has. When she opens the door she finds this strange note. It says how my family line is cursed by demons and that they are trying to kill me. Now that we know the objective of these demons we have the determination to stop them. We leave the manhole to see a huge fire. It’s covering the grass! 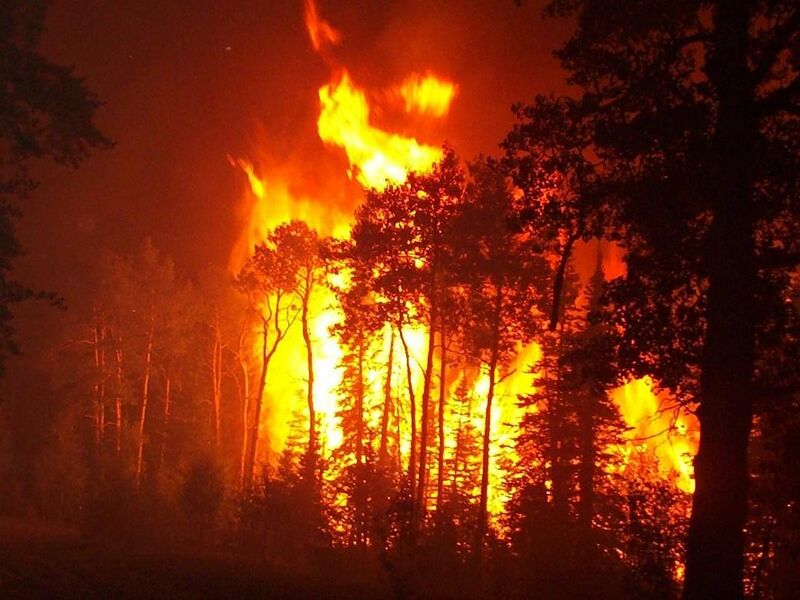 We see Joe in a building that is surrounded by burning grass. We can do nothing to help him for now so we start making our way to the graveyard, where We see zombies just appearing from the ground. We know they want to kill me so we all stick together to fight this endless zombie wave. 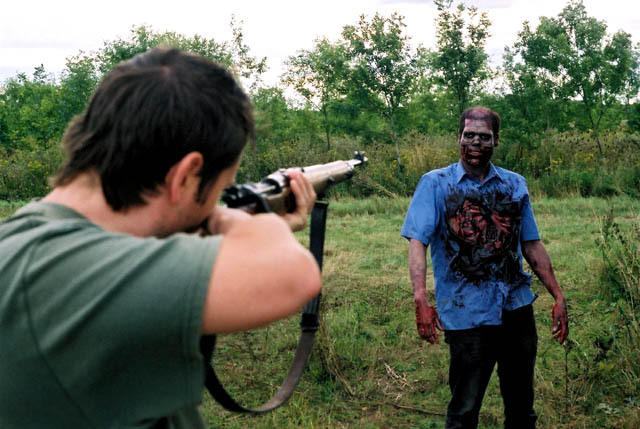 After we kill the first couple zombies we notice that there are too many. We make a run for the graveyard to kill whatever is making these zombies spawn. We walk over to see that lich in a summoning ritual. 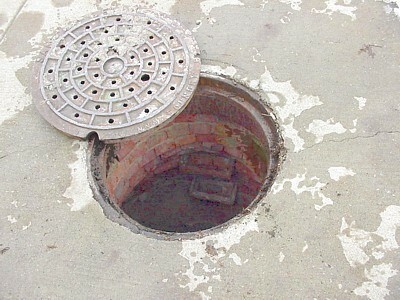 We quickly kill it with a crowbar used to pry open the manhole. All the zombies fall to the ground and we are saved from the attack. I now know why my uncle died. I just have to hope that this was the last time I see these demons. Comment below with your answer. If you are right I will comment to let you know! Hello everyone! This week I am going to make a story about a dream I had. I hope you enjoy it! I am ready to go to bed tonight. It has been a very long day, and I can already feel my eyes drifting. I wonder what I will dream about. 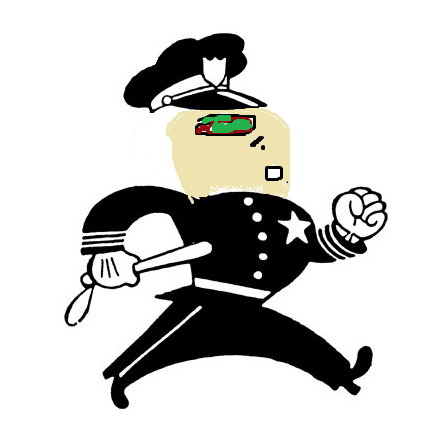 The scouts came back in a hurry. They told us that an army of skeletons were headed this way. It will only be three days until they reach us. I asked him how such things existed. He said he had no idea, and the future looked grim for us. I told everyone not to give up hope. 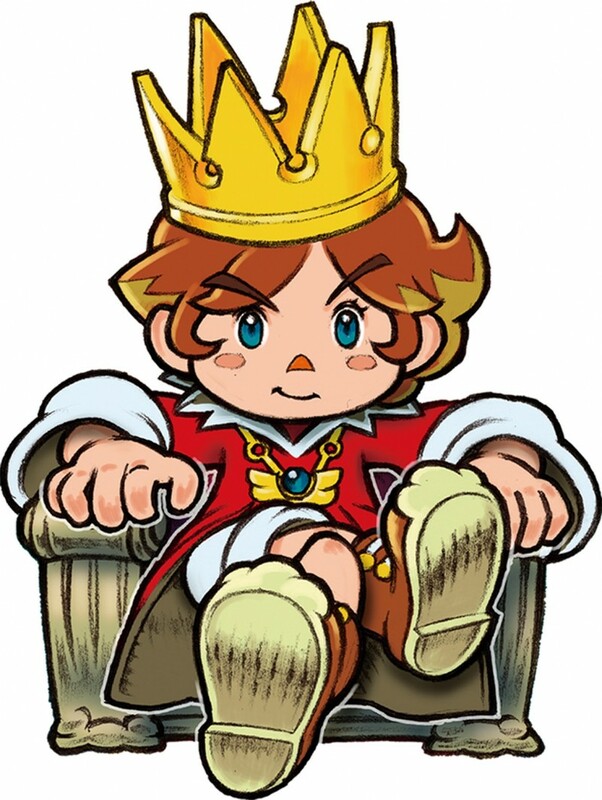 “I am the king of this castle and I will fight with you all. This upcoming battle will be a test of our strength.” I will help them prepare for this fight. Preparing for a battle of this magnitude is never easy. We only have three days, so everyone is going to be pushed to their limits. I stopped by the blacksmith and told him to make the best swords he has ever made. I want our army to be as prepared as possible for the upcoming fight. I went from house to house to recruit people to be in my army. We needed as much help as we could get. The women and children could work together to throw rocks. Two days passed and we still weren’t even close to being done. 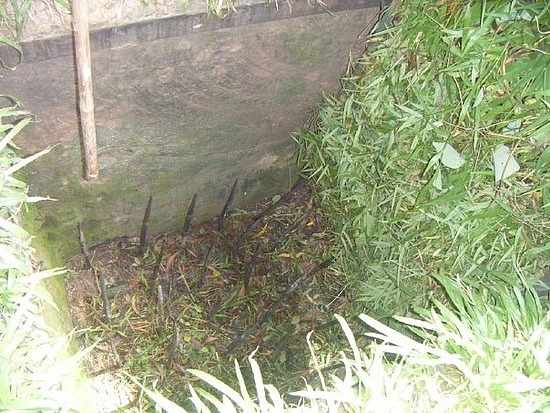 We had some pit traps that contained spikes. We figured they would step in them and be impaled by the spikes within them. 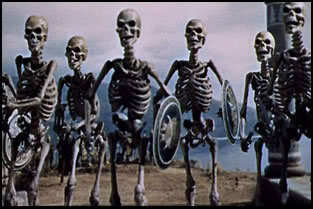 The skeleton army was approaching. We could hear their cold footsteps. They looked like what skeletons should look like. They were in perfect condition, the bones seemed to be in the right position, and they were clean. I made sure my army did not lose hope. 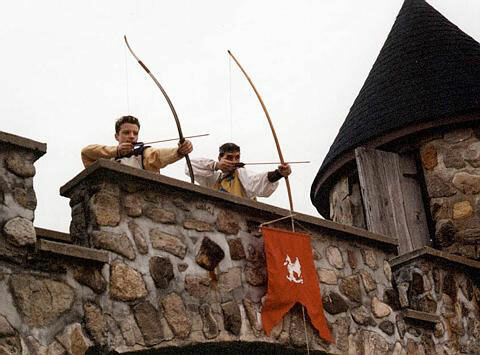 We had the archers in position to fire the first wave of flaming arrows. The women and children were standing on top of the gate ready to throw rocks as they tried to breach our walls. As they got in position for the archers to fire, I said “No matter what happens here, if you die, you will be greeted by God himself. Everybody, get in position, FIRE!” The first wave of arrows hit the skeletons dead on. Their bones shattered as the arrows hit them. I went up to check out how large the army we were facing was. The army was at least a mile long. There was no way that we were going to win this battle but everyone still remained strong. We kept barraging them with arrows. As they approached our gates the children began to throw rocks. They screamed “Don’t hurt our mommies and daddies”! I woke up in a panic. I couldn’t remember anything that I just dreamed about. I guess I have to stop eating before going to bed. I hope everyone enjoyed my story. See you all next week. This is my first blog with a story; enjoy! When Jose woke up he folded his shell up to prevent all of the lettuce and salsa from spilling. 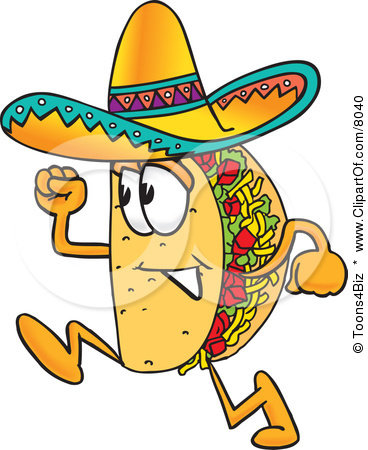 Jose was going to work like he does every day, taking a special route to avoid the Taco Mafia. Last week he got in a bar fight with Carl, the brother of the Mafia boss. It was a brutal fight, and Jose put Carl in the hospital. He knew the Mafia had been looking for him, so he was always on his toes. He always carried a pistol with him that has 20 rounds and three clips for protection just in case the Mafia found him. “Calm down; everything is going to be ok. Do you have a gun?” said Jose. “Yeah I do, it is in my pocket,” Brock explained. All of a sudden they heard glass breaking from foot steps. Jose knew that smell from the train ride. He stood up and let a barrage of bullets come out of his gun. Brock followed in his footsteps and began unloading his weapon. 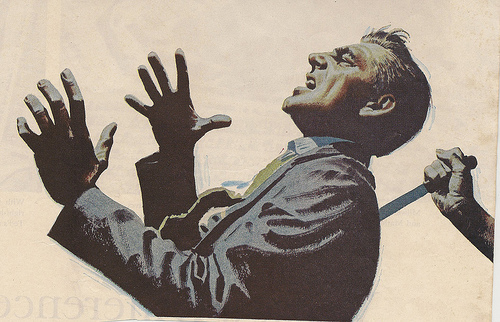 Four of the mafia members were hit on the first clip. Jose noticed that there were ten members and that they were now returning fire. Jose was scared that he was going to die and was shaking. Brock was starting to tear up and they knew this was going to be a fight for their lives. They crouched up behind the table so only their guns and heads were showing and returned fire. 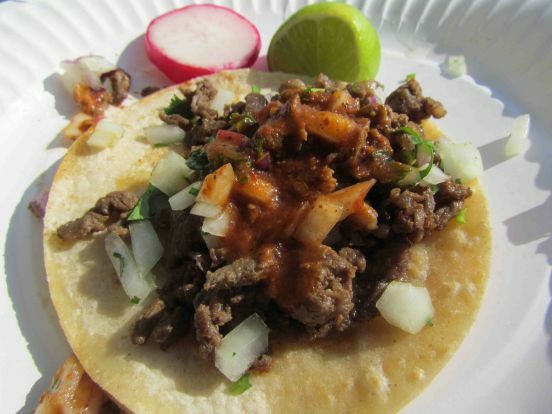 They killed four more Taco Mafia members. They heard a “plop” sound and looked to their left. 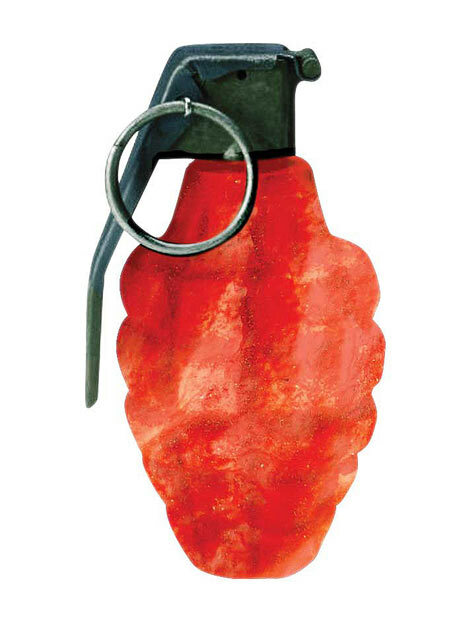 It was a Ghost Chile grenade. They sprinted to the men’s bathroom and heard the explosion. They got out of the bathroom, and Jose told Brock to go around back and flank them. Brock went around back. 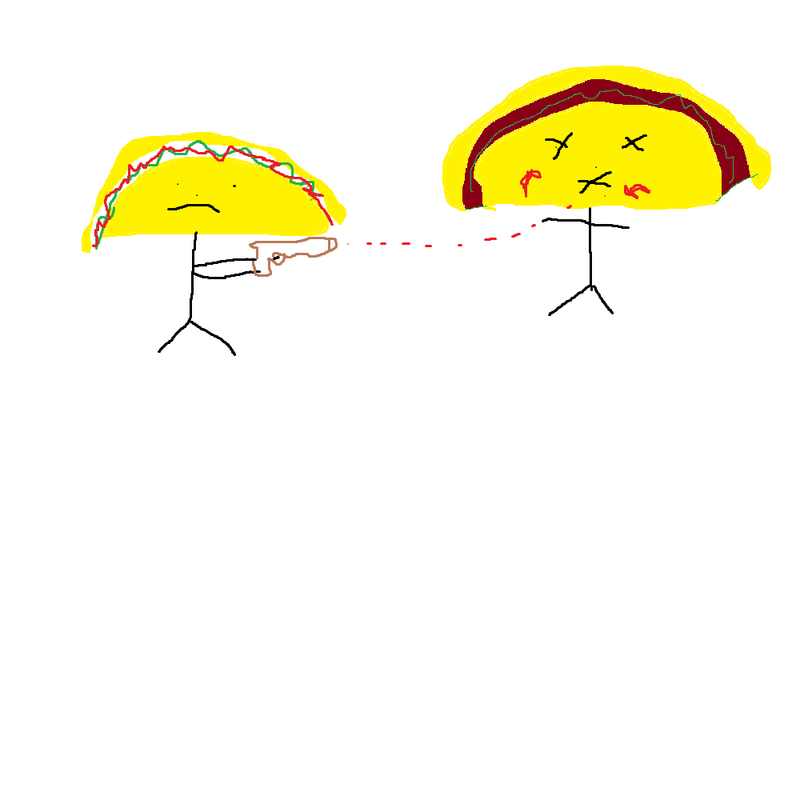 Jose reloaded his last round and shot one of the Taco Mafia members on the first shot. He went outside to see how Brock did. He found Brock sitting there from a shot in the middle of the shell, right in the cheese. Jose shot the mafia member standing in front of Brock and started to run towards Brock. He lifted him up in the air and did everything he could. Brock died in his arms. When the Burrito Police arrived, Jose was still holding Brock. The police asked him what happened and he told them his story. He was crying and still shaking from the experience. He got the day off from work to pull himself together. He was still scared and he knew what happened that day could happen again. 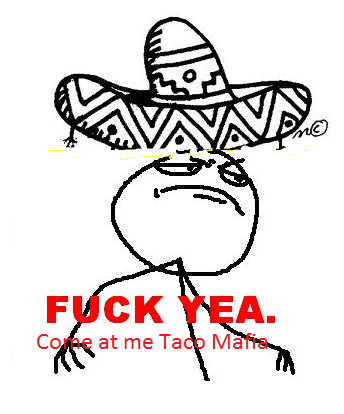 Next time, Jose will be prepared for anything the Taco Mafia throws at him. If you have any suggestions on how it could be better, please comment below. Some of his best videos involve the epic rap section. When you get the chance you should really follow along the videos. There is some really creative stuff that happens. I have shared his last couple posts in previous blogs. Some more great youtube channels you should follow are funny and “smart”. Last year I followed these guys every time they posted a video. http://www.youtube.com/user/EpicMealTime?feature=watch. Epic meal time makes videos of crazy food designs to eat. They have made some really creative stuff. Although they are at a health risk for what they do, they still provide good entertainment with their videos. I really like their stuff and you should really check them out when you have the chance. Their last episode even had a couple raps in it. This concludes my blog for today. If you have any suggestions on what I could do to improve my blog or anything you find amusing please comment. If you follow my blog I will follow your blog back! Hello fellow bloggers, This week’s blog is about my top 5 favorite games. Here is the list. A very funny game. You have to throw bread at cats to “bread them”. Very fun! Inflating puzzle game. The look and the sounds of this game make me laugh. What can possibly be funny about launching kittens out of cannons besides everything? 1)Finally the most fun funny game on our list. The song itself makes this the ultimate funny game. Robot unicorn attack is just too much fun for a funny game. The song was very unknown until this game made it the theme song. This concludes this week’s blog. Remember to come back every week and and to follow me! Hello fellow bloggers! Today’s blog is all about funny videos. Here are some funny videos I have come across recently. These guys are very clever. They make me laugh. If you like theses vids, please subscribe to them. 2)http://www.youtube.com/watch?v=kTFZyl7hfBw Can’t embed this video sorry! This is a random video from adventure time. I love adventure time and this is my favorite part of an episode from it. It is so crazy! This group interests me. They purposely go around scaring people and taking results. It reminds me of statistics. I found this episode funny. This is a collaboration of a bunch of fails. It was interesting to say the least. This concludes this week’s blog. If you like my blog please follow me! See you next week. Hello fellow bloggers! Today I am going to be comparing a well known comic. 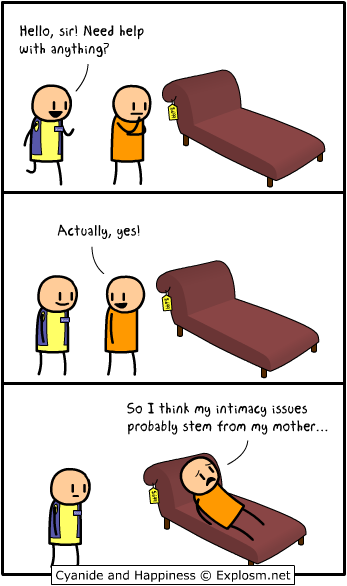 I will be choosing which is funnier; the first five cyanide and happiness comics, or the last five. If you have your own vote please comment below. This one is the funniest out of the five. 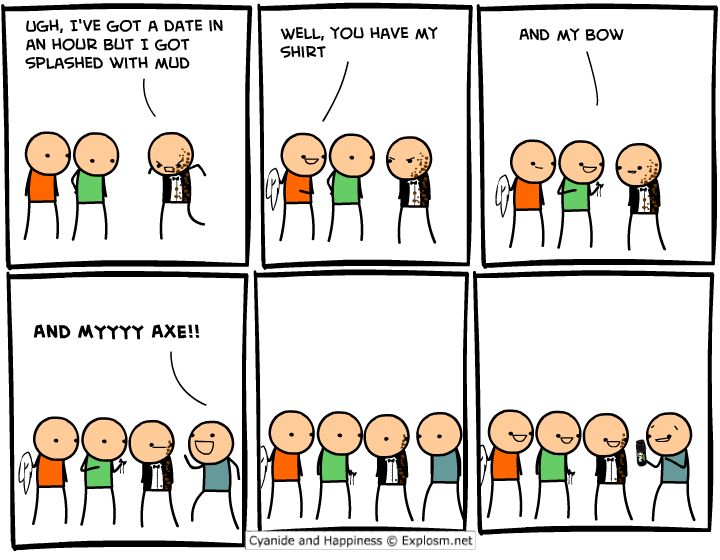 I thought he was talking about the weapon axe. I fell for it. This reminds me of the South Park episode where Cartman feeds his half-brother his parents. I did not like this one. I just could not relate to it. Haha. 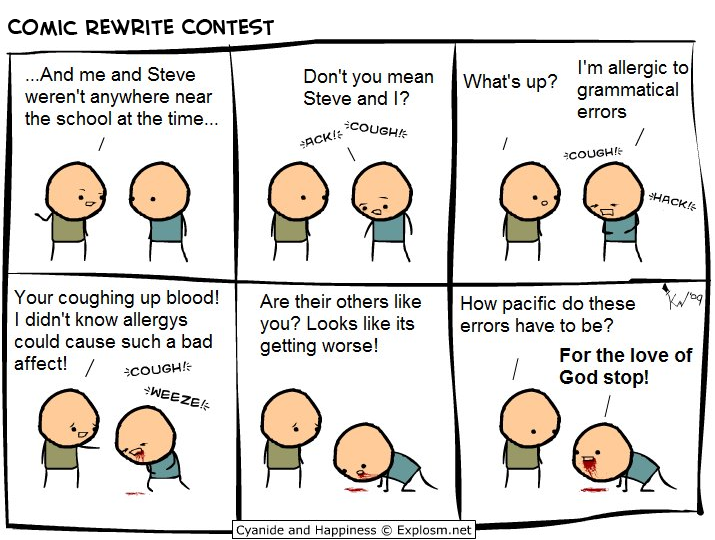 I feel like I am allergic to grammatical errors sometimes. I laughed at this out of pure confusion. I like the comics I can relate too. If this happened to me I would act the same way. 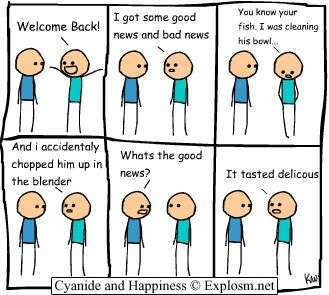 I make jokes like these. 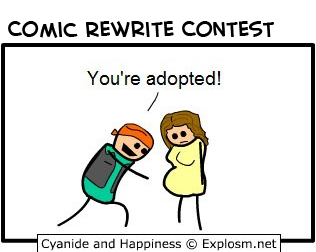 I laughed because recently I made a joke like this to my girlfriend. She fell for it just like him. This is a depressing comic. Some people really love their pets. I didn’t really get this one. 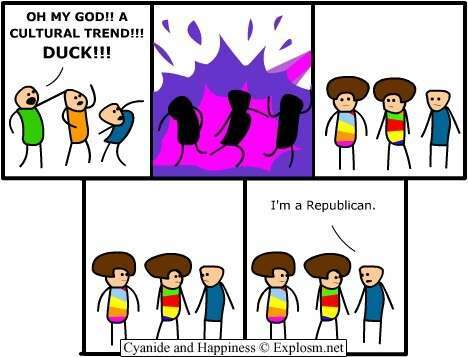 I don’t follow politics though, so that’s probably why. Out of the first five and the last five I found the first five a lot funnier. It makes sense because that is when they started the comics and they had the best ideas. This concludes today’s blog. If you have a funny picture or idea of your own just let me know. Don’t forget to follow me and subscribe, see you guys next week!